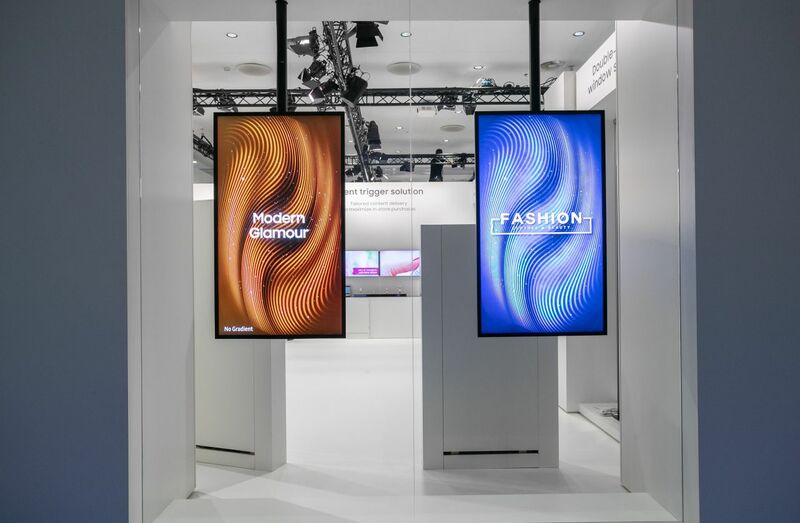 SAMSUNG Electronics Co., Ltd. will transform the global digital signage market by launching the first signage products featuring the unmatched picture quality of QLED 8K at the Integrated Systems Europe (ISE) 2019 in Amsterdam. The new visual display quality is expected to drastically impact the commercial digital signage industry, unlocking new and exciting opportunities. 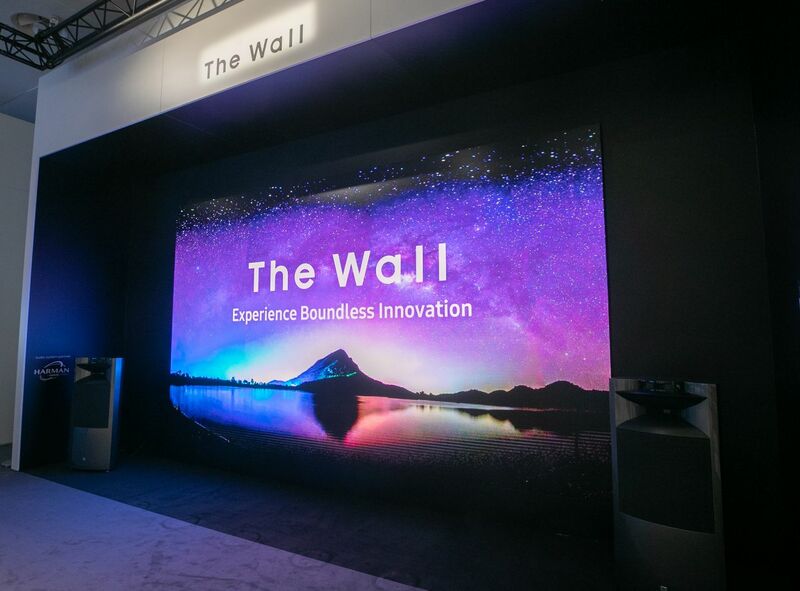 In addition to the QLED 8K Signage, ISE 2019 attendees will experience the future of display signage including The Wall 2019 and Multi-Link LED HDR technology for signage. 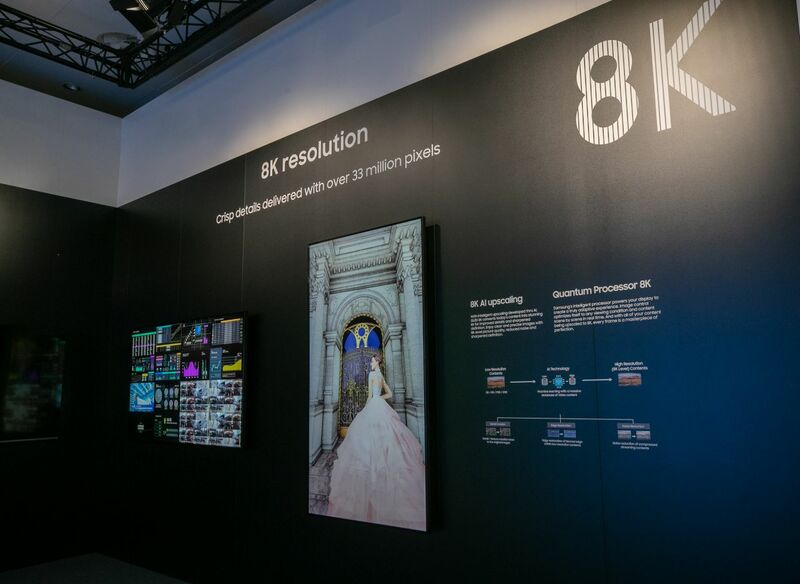 “By introducing 8K in display signage, businesses can deliver impeccable picture quality to their audiences in a way that was previously not possible,” said Seog-gi Kim, Executive Vice President of Visual Display Business at Samsung Electronics. 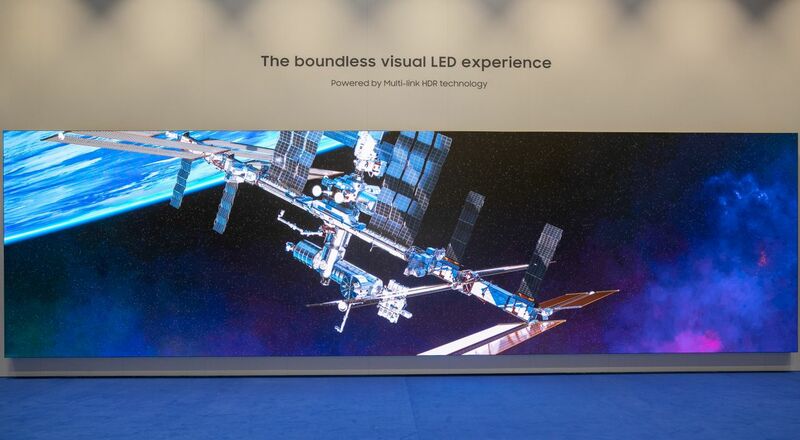 “The 82” QLED 8K Signage is just one of the many industry-leading products we are excited to showcase at ISE 2019. Samsung will present the new 82” QLED 8K Signage, which combines the market’s highest resolution with Artificial Intelligence (AI) upscaling technology — producing lifelike images, enabling users to enjoy immersive viewing experiences. The AI upscaling technology in commercial displays will capture the attention of potential customers; and to store owners and advertisers, this means more content production at lower costs and lower resolution but higher resolution display in 8K quality. The new signage’s slim design, at less than 40mm deep, provides hassle-free installation by adopting Samsung’s advanced optical technology and blends into any environment in portrait or landscape mode. With a resolution of 7,680 x 4,320 pixels, individual pixels in an image become imperceptible to the human eye. The Wall’s slim, bezel-less infinity design allows the display to blend subtly into its surroundings. The Ambient Mode allows customization of the display by showcasing diverse content such as photos and art and matching the background to complement its surroundings. A customizable décor frame also allows the display look, sleek and sophisticated from every angle to fit any luxury space. Multi-Link LED HDR for signage delivers unparalleled image quality, featuring Inverse Tone Mapping (ITM) and Dynamic Peaking to maximize brightness and contrast ratio of the full screen by doubling peak luminance. Both displays feature dust-proof IP5X-validation and three-step overheat protection for durable performance, along with their own embedded solution, MagicINFO S6 powered by Tizen 4.0 for streamlined content management. “We are proud to partner with Samsung in implementing the disruptive technology for semi-outdoor windows OMN. Thanks to over fifteen thousand digital windows installed in its stores and customers’ shops, today Luxottica is one of the largest private digital broadcasters globally. This new solution represents a step forward in the way our group engages with millions of consumers around the world,” said Carlo Panigati, Indirect Procurement Director at Luxottica, a leader in the design, manufacture, distribution and sale of fashion, luxury and sports eyewear based in Italy. Luxottica will begin using the OMN-series display in its stores across Europe, beginning in Italy. At ISE, Samsung will also be introducing the new QMR and QBR series 4K displays that feature five models – 43’’ to 75” in size, an intelligent upscaling engine and IPX5 dust-proof validation, embedded with KNOX security solution and Wi-Fi for wireless management. Created with shopping malls, retail stores and airports in mind, QMR series has 500nit brightness and a non-glare panel. Made for smaller shops, commuter stations and terminals, QBR has 350nit brightness. Both series are upgraded from the last with smaller bezels and a more symmetric design.